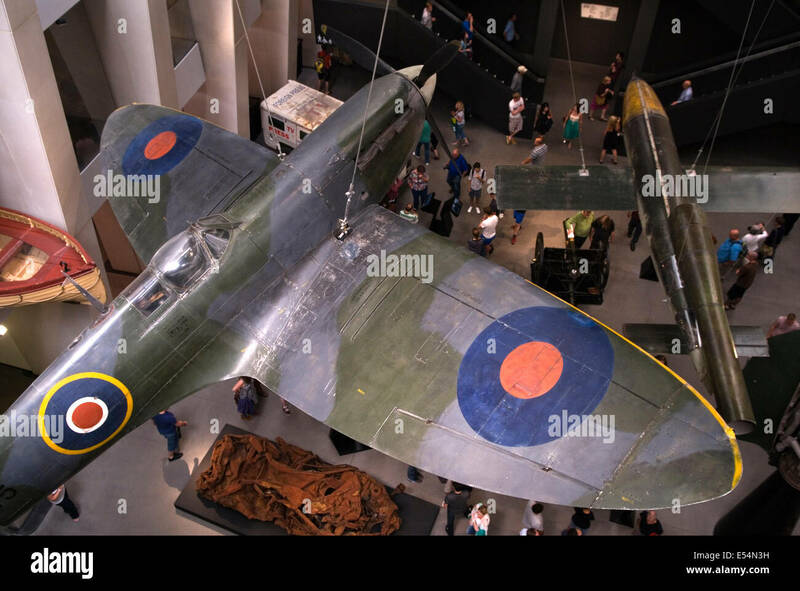 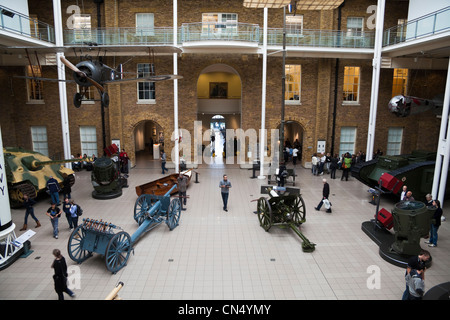 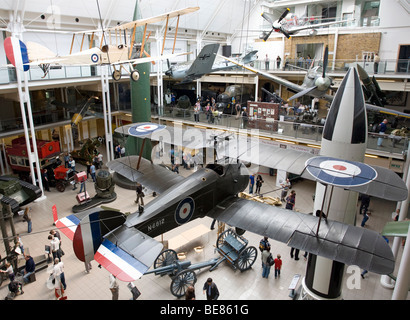 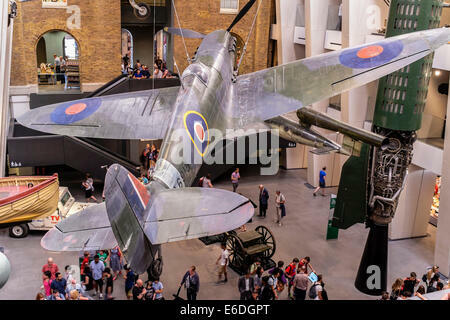 IWM Imperial War Museum Lambeth Open 19 July London, SE1 6HZ New atrium includes, in the foreground a Spitfire, Reuters Land Rover damaged by a rocket attack in Gaza. 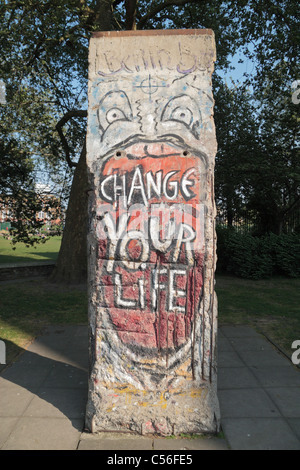 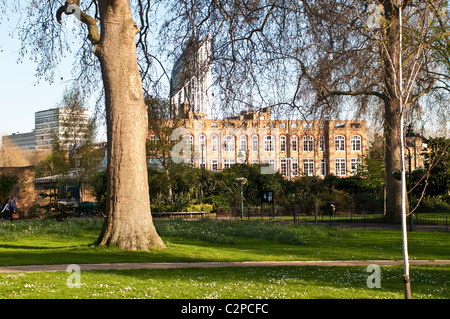 A section of the Berlin Wall on display outside the Imperial War Museum, London, UK. 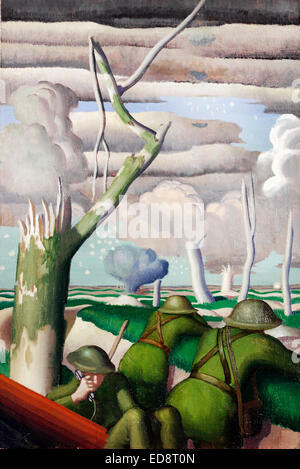 Colin U Gill, Observation of Fire 1919 Oil on canvas. 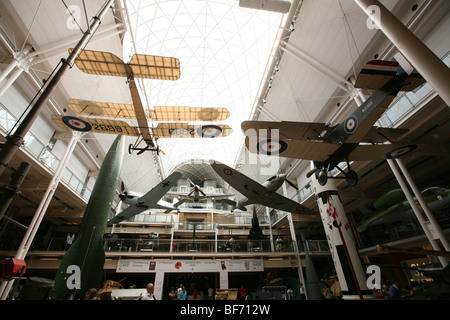 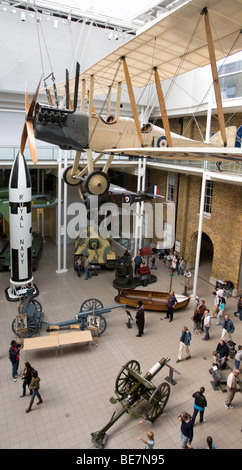 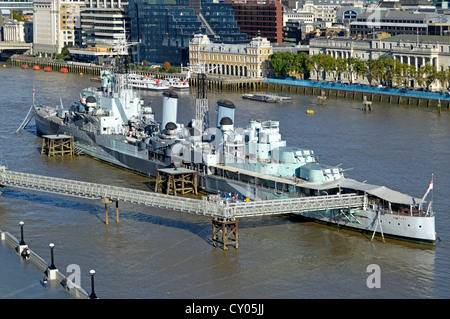 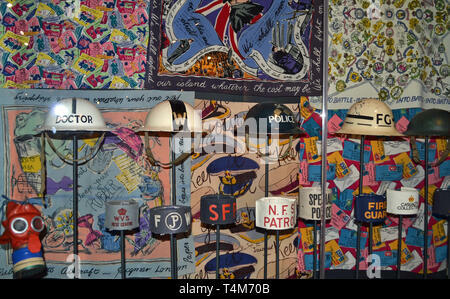 Imperial War Museum, London, UK.